Welcome to another hour of freestyle madness! 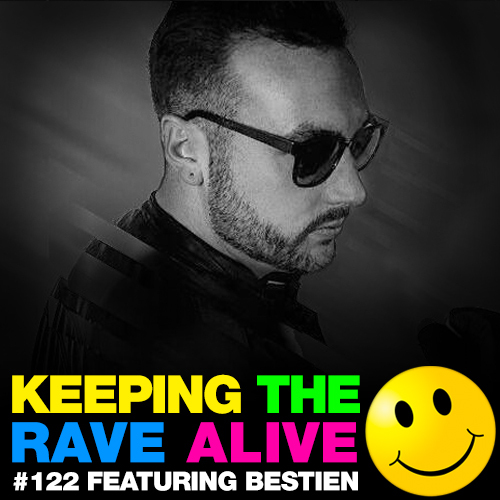 All corners of the harder styles are covered on this weeks show, including an awesome tekstyle guest mix from Belgium's Bestien! !